Three-time Finnish Champion Leo Piironen won’t be on the market this offseason as he preemptively signed a 2-year extension with Discmania to keep him with the company through 2020. 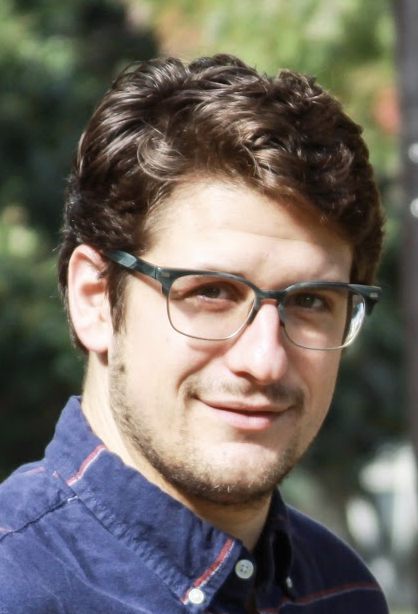 The 25-year-old will celebrate 10 years with Discmania next season. 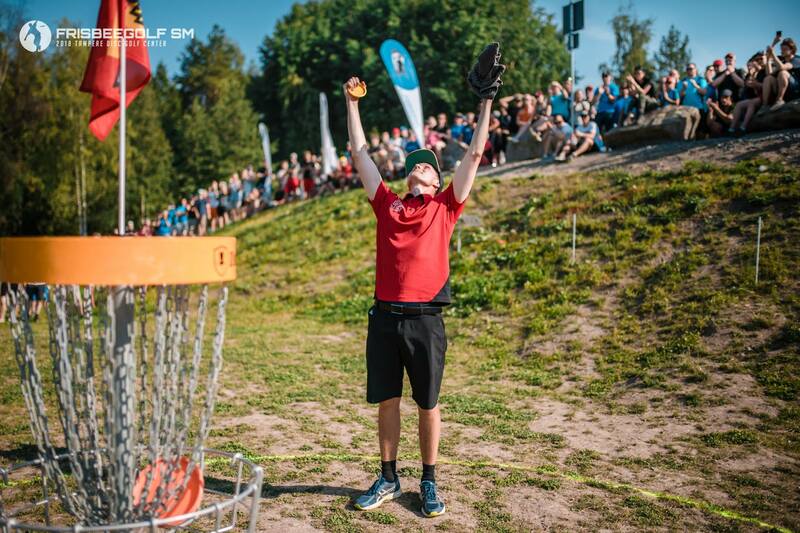 Piironen won his third Finnish championship in 2018, and added a Prodigy Disc Pro Tour win in Lahti. Comments on "Leo Piironen Re-Ups With Discmania For Two Years"